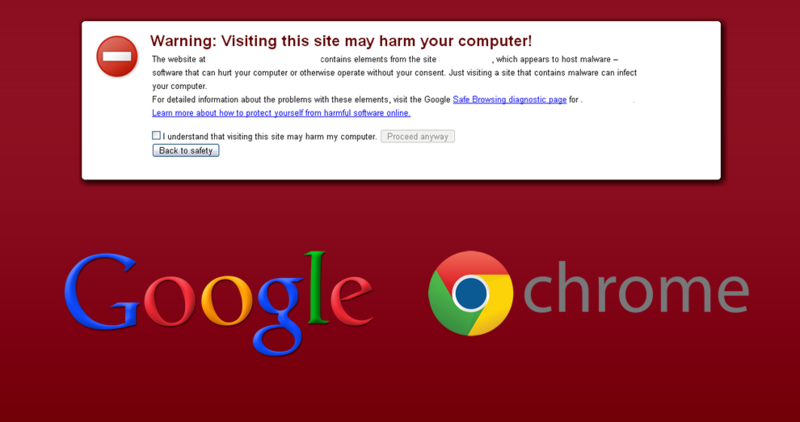 I receive several support requests for websites labeled as "malicious" by Google, this particular warning usually comes up after a Google search or by visiting the infected website with Google Chrome. This means that Google has crawled your site(more than once) and found that has been hacked and infected by malicious code. This code is spread through your website pages and files and can be executed by anyone visiting your website without any notice or permission. Malicious code will silently install programs that take advantage pc's software vulnerabilities(like Java or Flash). Those programs can steal your visitors personal information(passwords, credit card info etc. ), change search results or slow down his/her computer performance. How Can I Clean My WordPress Hacked Site? There are many ways to clean your site, I'm going to mention two of the most popular ones. Keep in mind that even if you clean your site it may get infected over and over again because of malicious code that wasn't found while cleaning it the first time. A. Restore a clean backup of your website and when finished make sure you run any pending updates for your WordPress installation. If you don't know how to do it you can ask your hosting provider to do it for or you can submit a support request and we'll take care of it in no time. B. If you don't have a recent backup available or the one you have its infected too then we suggest to scan all of your files for injected code, most of it usually comes up in your homepage so its a good idea to view your homepage source code(CTRL+U) and seek for any weird code at the beginning and at the end of the source code. Code is also injected in your theme header.php, footer.php and index.php so I suggest you try and restore a clean backup of your active theme. When finished make sure you run any pending updates and remove any plugins and themes that you aren't using. Before applying any fix you must keep in mind that this would probably started from a theme or plugin or even the WP installation itself that wasn't upgraded on time, so keep in mind that your WordPress Website should always be updated. How Can I Remove the Warning From Google Search Results? 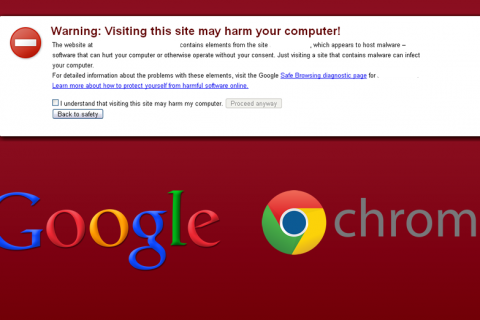 If you are finished cleaning your website from the malicious code then its time to let Google know about it and re-crawl your website so eventually it will remove the "This site may harm your computer" from its search results. In order to do so you must have a Google Webmasters Tools Account where your infected site has already been added and verified, then you can request Google for a review(or reconsideration) under Security Issues Section of your Webmaster Tools Page.